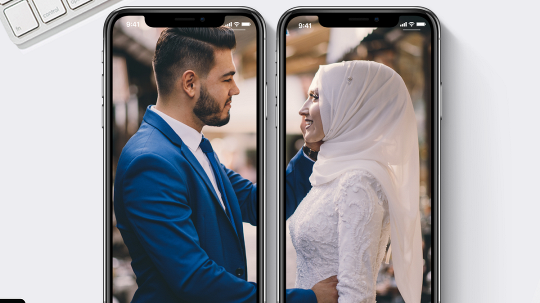 Today we will check what’s look into the story of the Hinge app founder, release of a new app for Muslims, mobile games in online dating, Zuckerberg’s internet security rules and GDI Singapore dating conference 2019. Voxmarkets has published an interview story of the man behind the Hinge app, an app that helps single people find their matches through common friends. 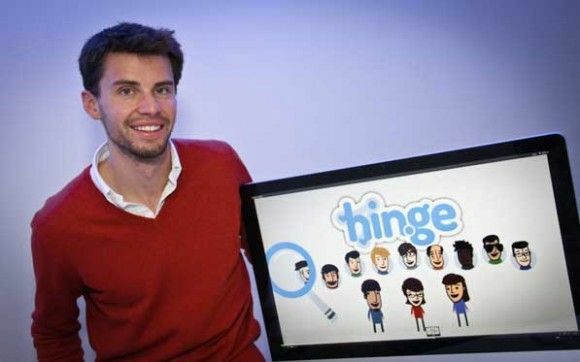 He founded Hinge in February 2011. And in October 2016, he relaunched Hinge as a first app for millennials who are seeking relationships. The new dating app Veil receives a great deal of attention already after just one month since the launch — co-­founder Adam Ward shared that the app receives more than 100 new registrations daily. Mashable has published a review on a new online dating mobile game called “Demon House of Dates”. The game is based on web comic “Demon House”. The app allows users to create their own profiles and use “sinder” to set up matches. The catch is that you do not know what gender your opponent has and you can communicate through emojis to show what kind of relationship you are looking for. The game is free and currently available only in the iOS App Store. Creators of the app receive revenue through a number of ad pop-ups in the app. 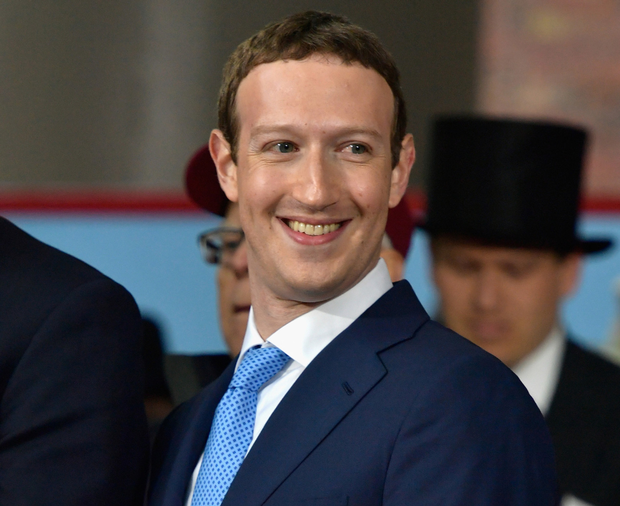 Mark Zuckerberg, CEO of Facebook, has shared his opinion on internet security rules in his opinion-editorial for The Washington Post. regulation should guarantee the principle of data portability — if you share data with one service, you should be able to move it to another. 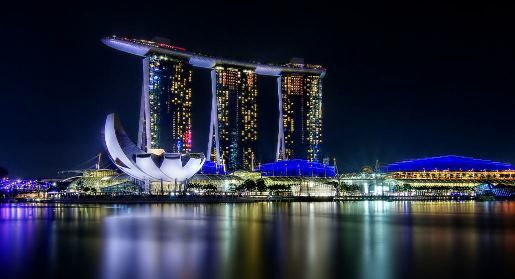 Global Dating Insights has revealed the location and date for its dating conference in 2019 — in will take place in Singapore, Tuesday 14th May. The speakers were also announced and among them are Scamalytics, The Meet Group, Dating.com Group, Paktor and many others.